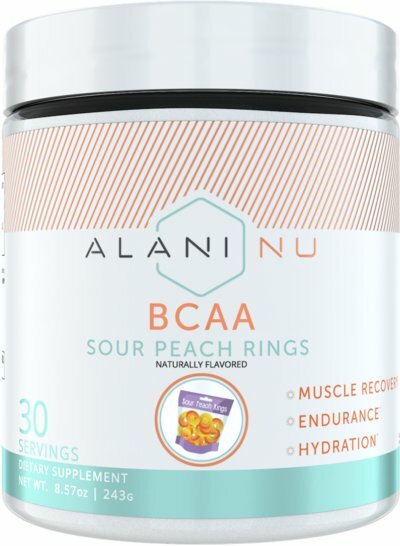 Support muscle recovery and get back in the gym faster with Alani Nu's Branch Chain Amino Acids! 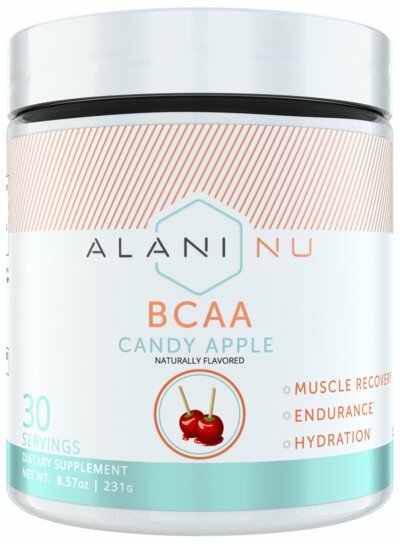 Available in a variety of refreshing flavor and packed with aminos, that aid in muscle recovery! 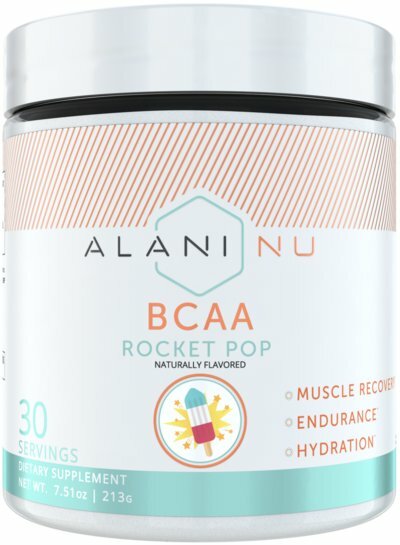 Grab Alani Nu's BCAAs , and up your fitness game! This product was created to provide you with three very important amino acids - leucine, isoleucine and valine. We're sure some of you are asking yourself, "Why are these important?" The short answer to this question is that they are essential aminos, meaning that your body obtains them through what you eat and drink, whereas non-essential aminos are created by your body internally. Though some BCAAs can be found in the protein that you consume, this product ensures that you cover all your bases. Maintaining these essential aminos can help with muscle growth, recovery and maintaining muscle mass. 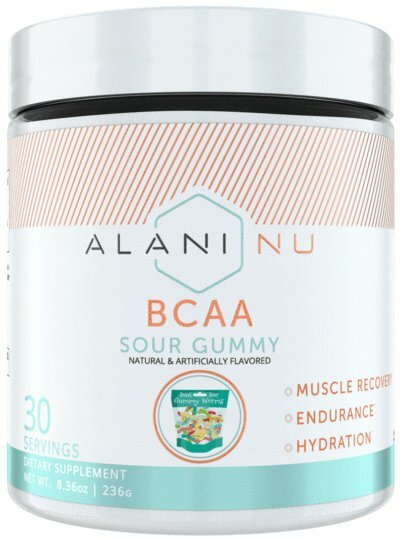 If you didn't know, aminos can be very bitter tasting, so we kept that in mind while formulating the product and can proudly say that each sip you take during your workout will be both refreshing and flavorful.